Today’s post is written by a guest writer from Ukraine! His name is Mr. Alex Shiroki. Much to my joy, he loves everything of Japan. This time, he tells us a story about “Russian Japanese woman”. Let’s see how it is like! This story began at the end of the Second World War. On August 17, 1945 near Mudanjiang city, after a fierce battle with remnants of the Kwantung Army in one of the dots among dead Japanese soldiers Russians found the wounded girl. She looked like she was 2 years old approximately, and an old photo was all she had. Nina was in honor of the nurse who took care of contused girl first. Ivanovna (daughter of Ivan)was in honor of this soldier who saved the girl – Ivan Mihulya . Polyanskaya – the dot, where she had been found was situated on the lawn (“polyana” in Russian). Nina most possibly was the daughter of Japanese officer, it seems. In 1946, the girl was transferred to an orphanage in the city of Sverdlovsk. When Nina was about 10 years old, Ivan Mihulya accidentally found her in Sverdlovsk. So he told the whole story to people in orphanage. After she graduating from school, Ivan Mihulya gave Nina a photo which was found near her . In the 60s of Nina and the woman who adopted her Nina Lugovaya tried to find relatives of the girl in Japan. They wrote letters to different newspapers and tried to contact Japanese embassy. 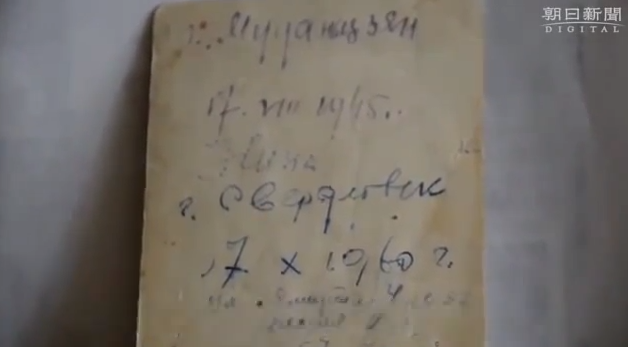 After some time a husband of Lugovaya was called to the KGB, they convinced him to stop all attempts. After that the pair decided to burn baby clothes of Nina. 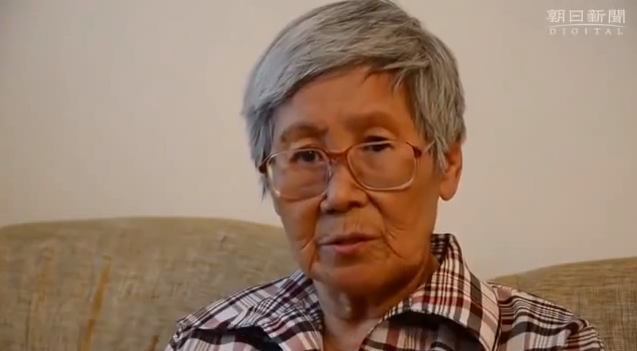 It was only in 2002, at a meeting of the Russian-Japanese friendship society Ural-Kyushu, when Nina Polyanskaya met with Hiroshi Soejima He was one of organizers working for non-state service – they were searching for graves of Japanese citizens on Russia’s territory. She gave him a copy of photos and letter of Ivan Mihulya, where he described her history. In 2004, representatives of the Japanese Ministry of Health, Labor and Welfare made a big four and a half hour interview with Nina Ivanovna. According to the results of this interview, it was suggested that Nina Polyanskaya is probably Japanese. In April 2004 Nina Ivanovna Polyanskaya was officially considered of Japanese nationality. She was also considered “displaced Japanese orphan” later that year. 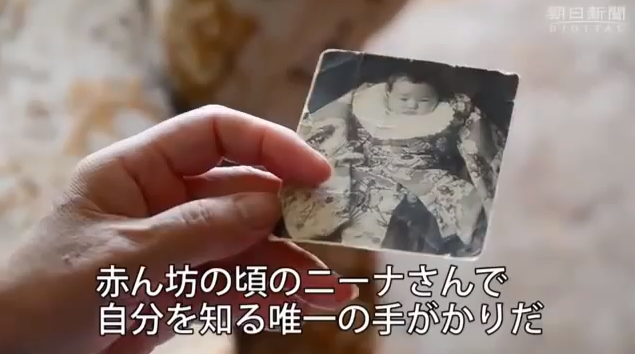 A campaign was started to find her possible relatives in Japan, but it can take much longer than expected. In April 2013 she met Prime minister Shinzo Abe during his visit to Moscow. Nina herself is saying (she is 68 now) that even if she finds relatives, she will stay in Russia. She just want to find her roots. Are These Drink or What?